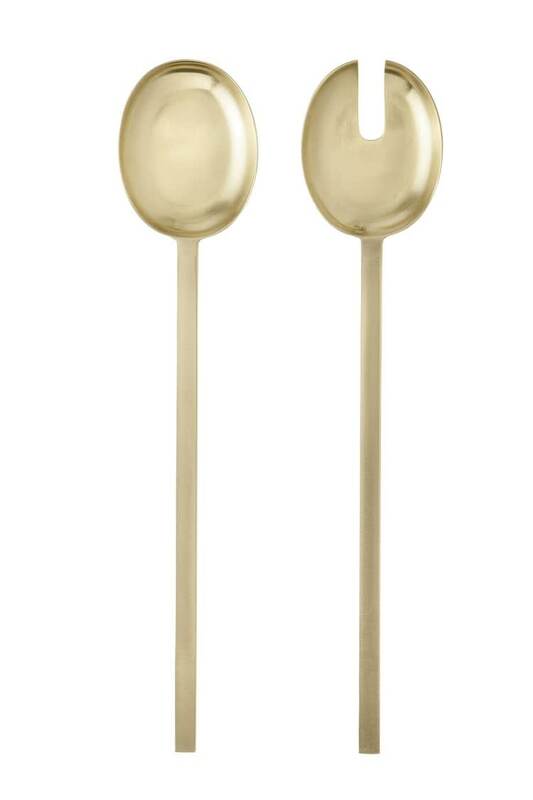 Stylish pair of gold salad servers by Ferm Living. Gather your friends and family and serve them salad with these beautiful gilded salad servers, which will look perfect on any table. We recommend hand wash for best result.